SNAFU! 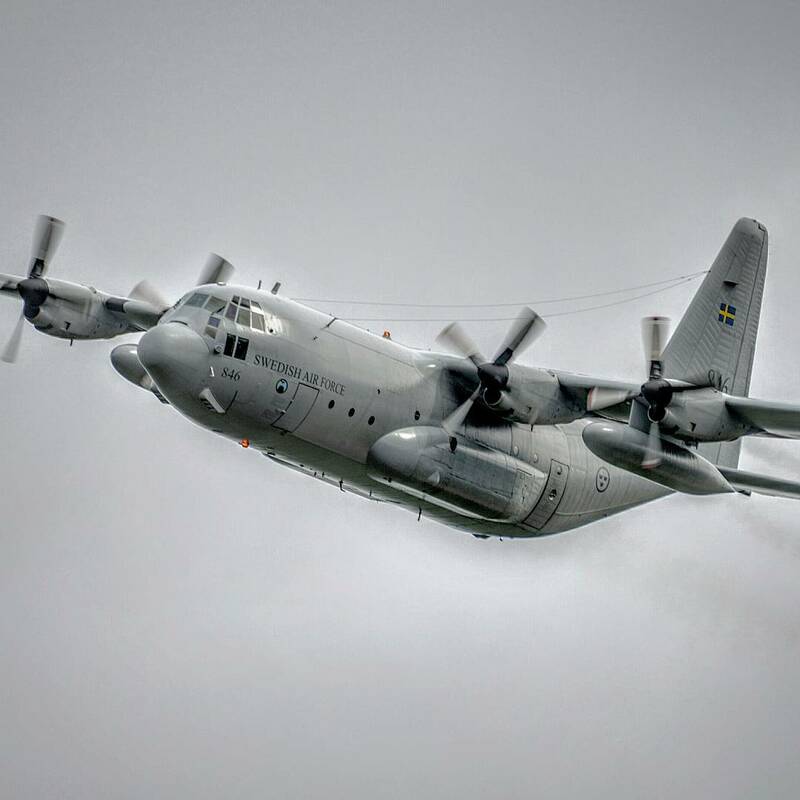 : Flygopaten Instagram Page...If you like Swedish military aviation then you should check them out. Flygopaten Instagram Page...If you like Swedish military aviation then you should check them out. Flygopaten Instagram Page. If you want to see high resolution, high quality pics of Swedish military aviation (and a few other topics) then check them out. Really good stuff.